Eva is now 20 years into a successful career in Hollywood, but once upon a time she was just a goofy kid like the rest of us. I love her smile in this photo – she looks really happy. Ever the glamorous type, Julia couldn’t resist dressing up in pearls for her yearbook photo. And doesn’t she look amazing! 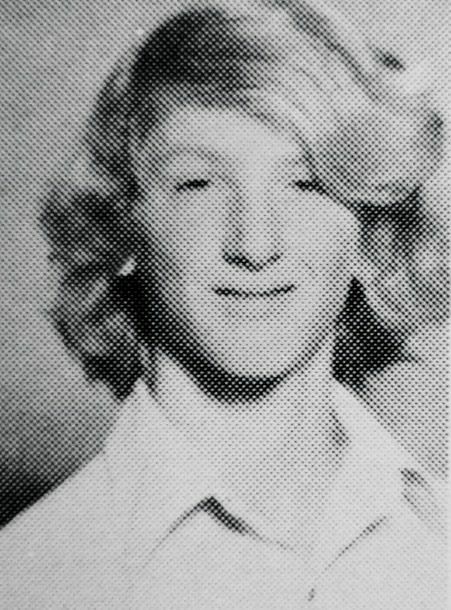 Here’s Sean Penn at the tender age of 15, when he was a student at Santa Monica High School, California. I guess ugly ducklings really do turn into beautiful swans! He’s one of Hollywood’s ‘silver foxes’ these days. 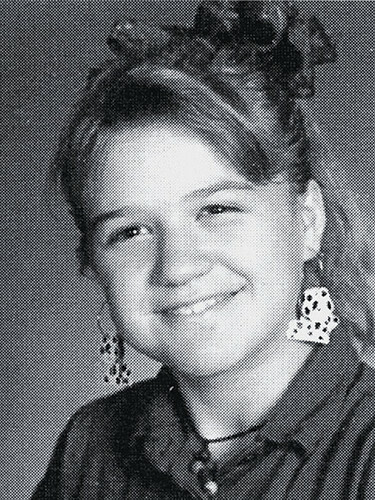 A yearbook snap from Kelly Clarkson’s elementary school. Just look at that face – like butter wouldn’t melt! Hollywood hunk Bruce Willis is ‘goals’ for all the bald white guys out there. Its so weird seeing him with a full head of hair! I’m not sure it suits him, either. I guess men really do age like a fine wine. Some people never go through an ‘ugly duckling phase – here’s Michelle rocking a turtleneck back back in the 70s. It’s hard to believe that she’s 60 now! And what’s more, she still looks great. Talk about improving with age. I don’t know about you, but when I look at this photo, I don’t think “multi-million selling rock star” – but he’s still going strong, all these years later. 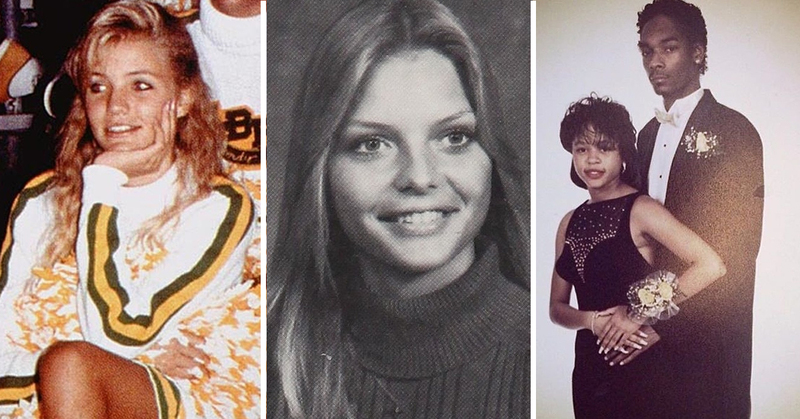 It looks like Cameron Diaz was a cheerleader back in high school – no surprises there. Do you think she was prom queen as well? She’s always looked great. You probably know Kyle from his roles in Twin Peaks and Blue Velvet. Here he is before he made it onto the big screen, looking like a member of the Osmonds. 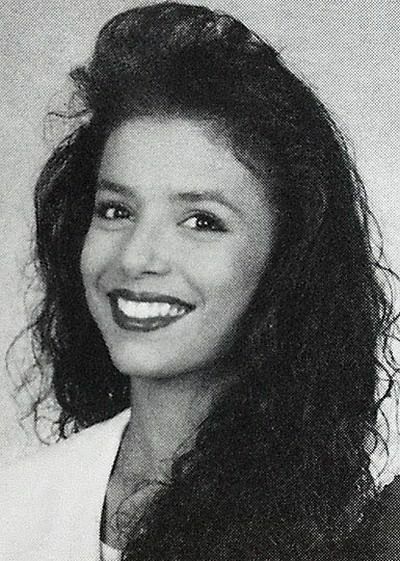 I guess the world’s biggest diva has always been glamorous – even in her yearbook photo shoot at high school. I wonder how many daily outfit changes she got through back then! Guitarist and singer Lenny Kravitz has always been a looker, it seems. He started playing guitar at a young age – I guess practice really does make perfect! 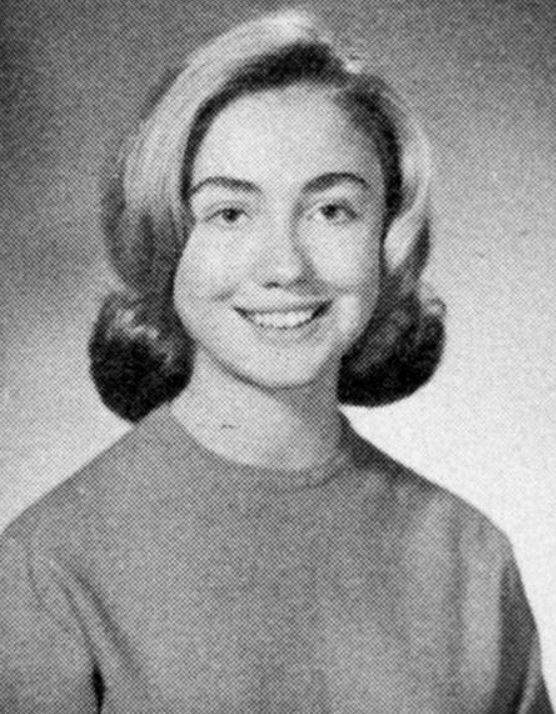 Long before she ran for white house, HRC was a simple schoolgirl from Chicago. I wonder if, at the time this photo was taken, she had the slightest clue how her life would turn out. This almost looks like someone has photoshopped Vin Diesel’s face onto some random kid’s body, but nope – that’s him. Yup, he had a good head of hair once upon a time! Has anyone else noticed how Gwen Stefani defies time? The No Doubt singer was an alt pin-up in her mid-90s heyday, and she looks even better now, over 20 years later. Here she is circa 1979, dressed in her Sunday best. A very different look from the ‘Don’t Speak’ video. It’s hard to believe this cute-cut-goofy kid grew into one of the biggest Hollywood heartthrobs of his generation, but he did. We all have to start somewhere! Here’s everyone’s favorite movie star many, many years ago. I think he looks like a 19th century English politician in the picture on the right! At just 33, the Hollywood actress Rooney Mara still has her best days ahead of her. Still, this yearbook photo must feel like a lifetime ago. A lot of the other celebs on this list look pretty unrecognizable, but Steve Buscemi looks… exactly like a younger version of Steve Buscemi. To this day, he’s still one of my favorite actors. Which of these photos did you like the best? Let us know in the comments!